A new report conducted by Westpac in collaboration with Deloitte Access Economics, has found that small businesses in the manufacturing sector are making “lifestyle compromises” in order to deal with business pressures. 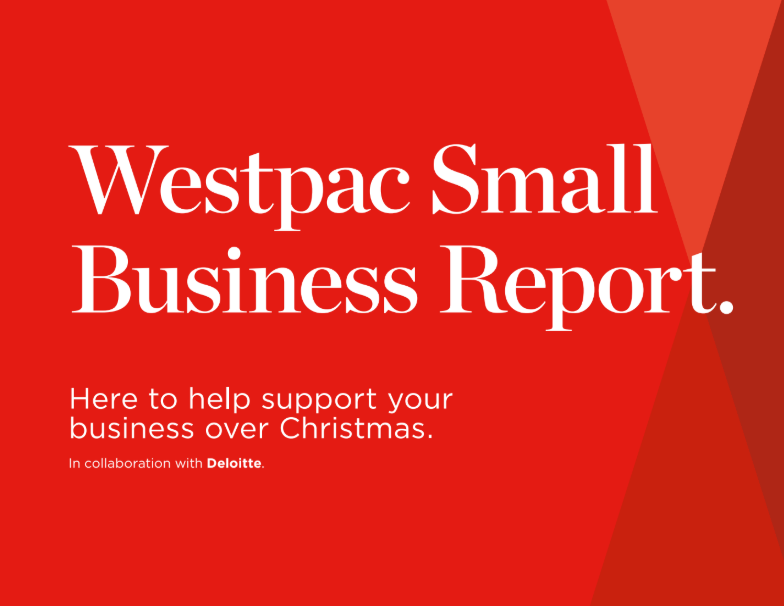 The Westpac Small Business Report reveals that nearly three in five (58%) of small business owners expect to miss out on sleep due to work demands during the Christmas period, 63% won’t have a chance to take a break over the holiday season, and 58% will miss out on spending time with family and friends. These numbers are even more dramatic in companies within the manufacturing sector, where 74% of small business owners expect to miss out on sleep during the Christmas period, 77% won’t be able to wind down and relax and 79% will miss out on spending time with their loved ones due to work commitments. Moreover, 40% of all surveyed business owners said they will receive payments from debtors later over the Christmas period, and will spend eight hours per week, on average, chasing outstanding invoices to alleviate cash flow pressures. In manufacturing, 60% small business owners expect to receive late payments during Christmas, with cash flow a clear concern for small businesses who spend 12 hours each week completing paperwork and eight hours each week chasing invoices. Further, the research also found that female small business owners are more likely to make personal sacrifices for their business than their male counterparts, with 34% of women willing to sacrifice their salary to pay staff, compared to 27% of men. “We know that many small businesses are doing it tough and making significant sacrifices to keep their business running over Christmas. This is a timely reminder for all of us when we’re Christmas shopping to shop local and give back to the small business community because what they do is so vital to our economy,” Mr Chandrasekkar stated. To help businesses save time, Westpac has launched Biz Invoice, the first integrated invoicing payment solution from a major bank which allows business customers to send secure, customised invoices direct from Westpac Live Online Banking and receive payment notifications. “Westpac is here to help reduce a significant amount of time for businesses so they can have amore productive and relaxing Christmas, with our invoicing solution, Biz Invoice,” Mr Chandrasekkar said.